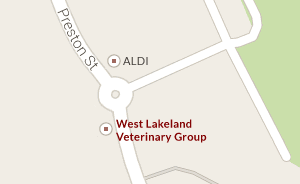 West Lakeland Vets have been implementing the North West Livestock Scheme plans since they began in 2009. As of 28th FEB 2014 the NWL health planning scheme is closed. However you can still apply to the FFIS scheme for grants from 4th Feb to 4th April 2014. This is the grant scheme which enables farms to apply for grants on eligible items. . The third round of funding opened at the start of February 2014 and will run until the 4th April 2014.